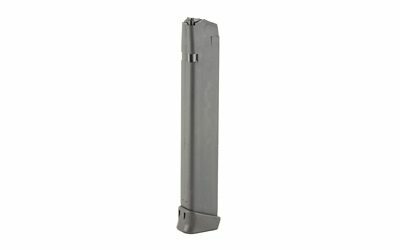 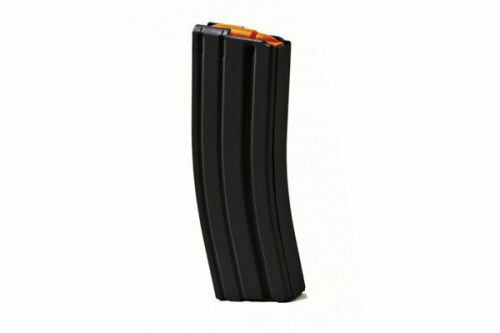 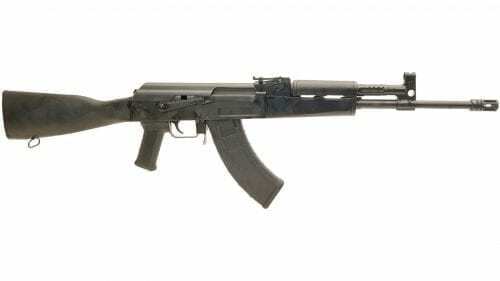 Century Arms AK-47 WASR 7.62 x39 one 30 round mag.
! 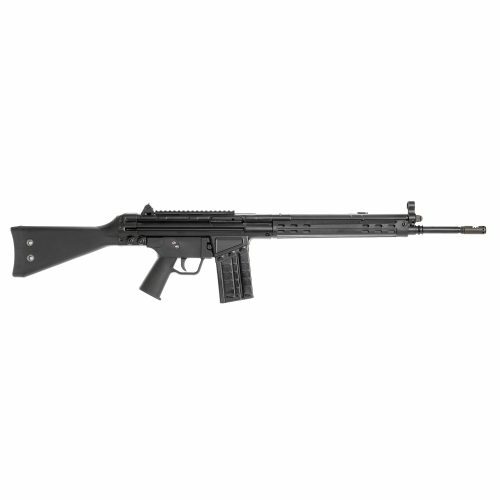 !Click Here for $50.00 Rebate on this Rifle!! 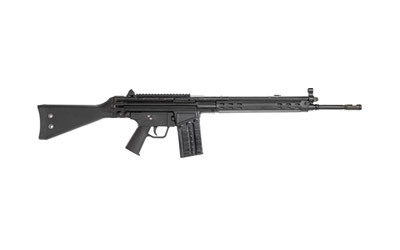 Century International Arms was founded in 1961. 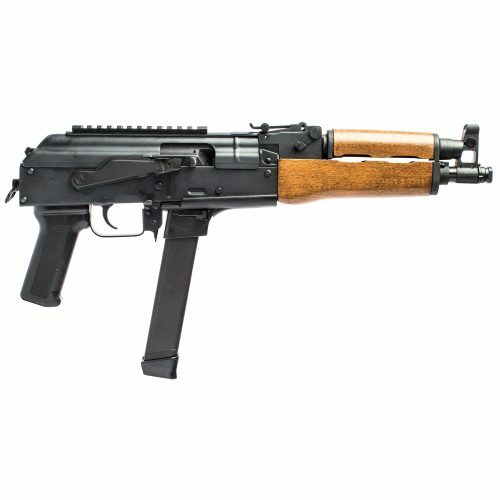 Over the years Century Arms has specialized in importing firearms, they currently import the TP9 pistol series from Canik. 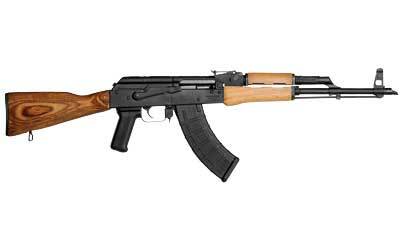 They also manufacture AK 47 rifles and hand guns. 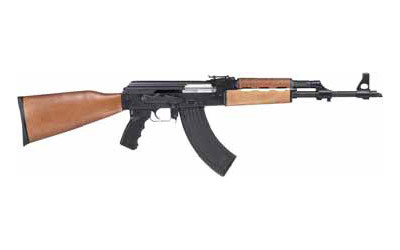 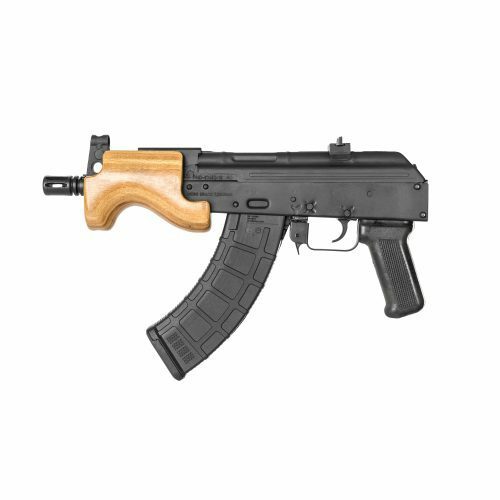 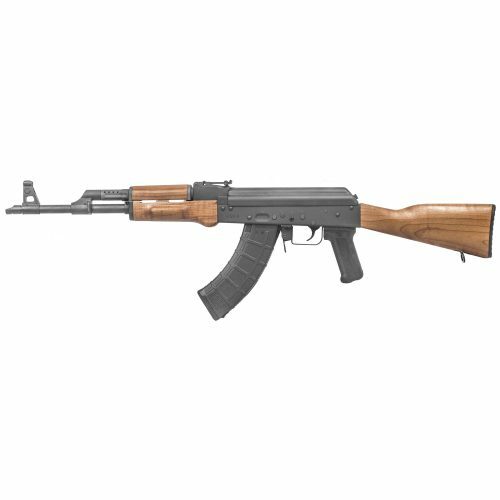 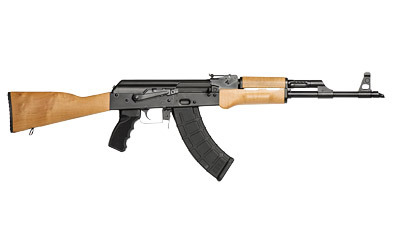 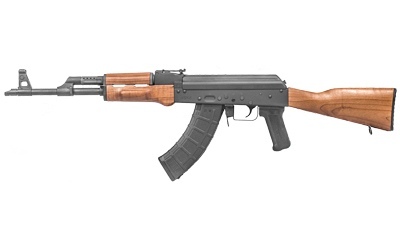 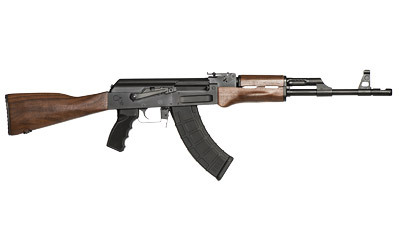 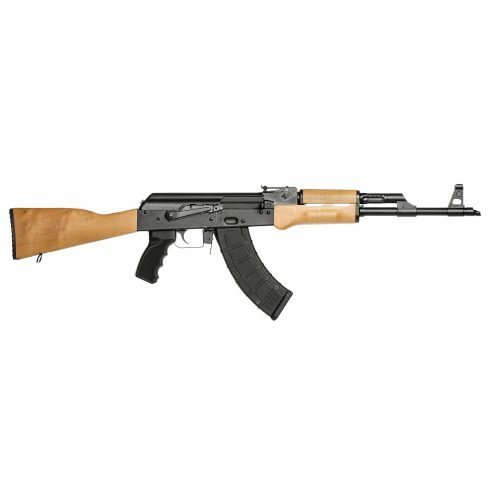 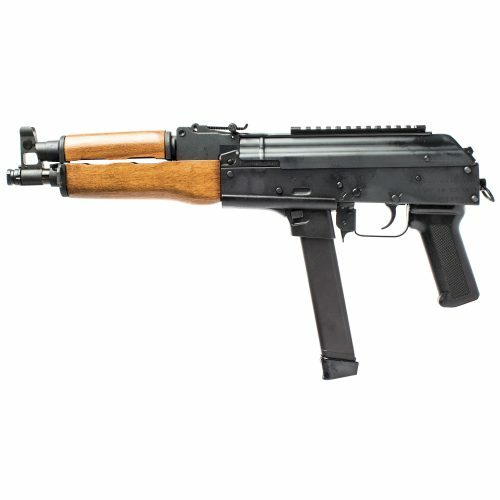 We currently offer their famous Draco AK-47 pistol, in both 9mm and 7.62x39. 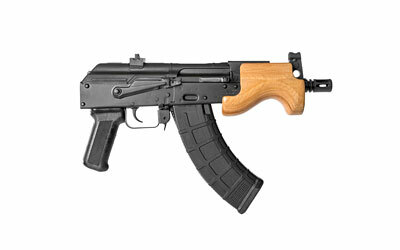 We are in the process of expanding our product offerings on our website. 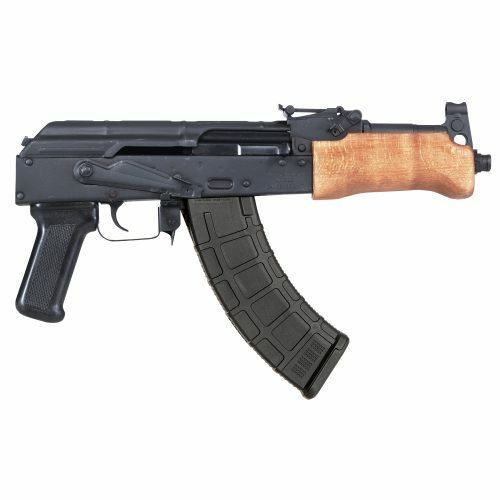 Please check back as we will be adding more product soon. 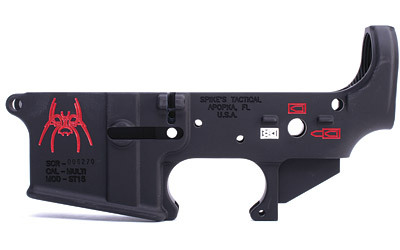 If you don't see what you are looking for feel free to contact us with any questions or suggestions. 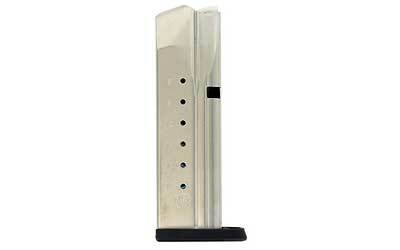 Check back often as we will be adding more Century Arms products.